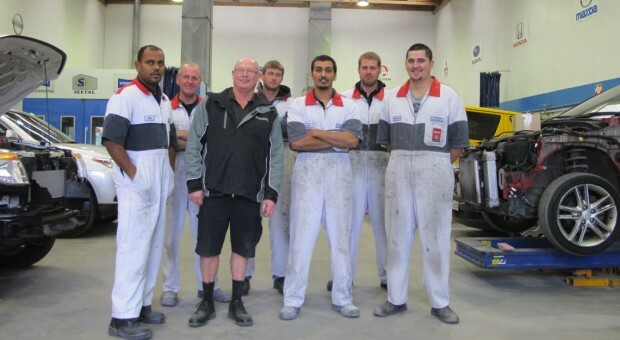 Thanks Dave and the team at SeoPro NZ for developing us a new website! It was time to upgrade the old one and we are very pleased with the result. Users should be able to see what we do a lot better now and are welcome to use the site and contact us for panelbeating or car spraying that they need done. We welcome any comments or testimonials from our many satisfied clients that we have serviced over the years, we look forward to being there for you when you need us in the future. The team at Peter Simons Panelbeating.